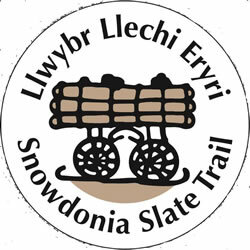 This 83-mile trail takes you on a journey back in time, to when Snowdonia was at the centre of the world’s slate industry. Split into 13 logical route sections, we aim to achieve this magnificent route in 3 guided luxe running days. 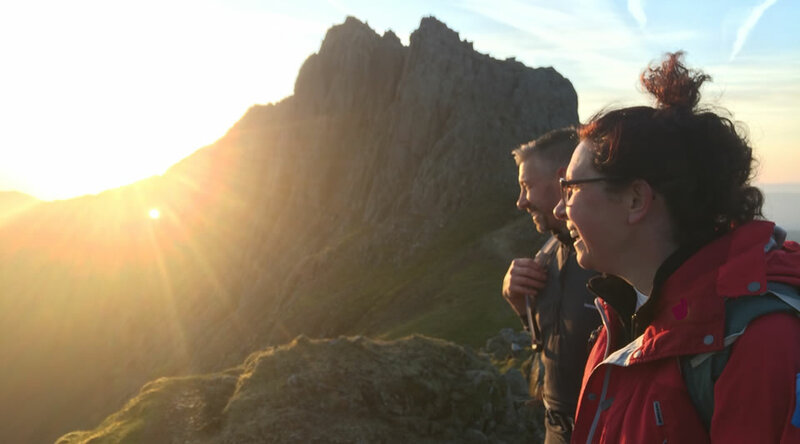 Walkers may choose to complete the journey in 4-8 days, which we are also more than happy to accommodate – we are flexible in our approach and love walking and running dependent on who we’re with! For runners who enjoy long days out in mixed terrain – on and off path, these 3 guided days will introduce to another world, but with comfortable accommodation and time for refuelling and socialising each evening. Come back down to earth with a bump each night...and return home full of more love for the majesty of Eryri. This is the spell of the Snowdonia Slate Trail. Run well, eat well, sleep well. 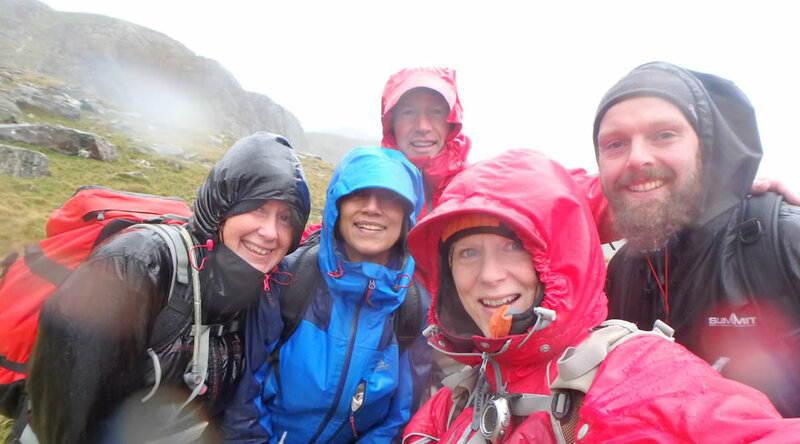 View photos from Kate and Ross’ 3 day tour of the Snowdonia Slate Trail or read Kate's TRAIL article about the Snowdonia Slate Trail.